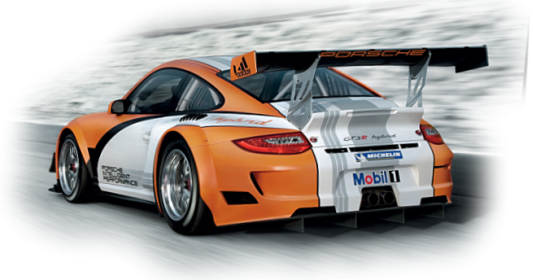 Two for two for Porsche in 2014!!!! Winners of both GTLM and GTD classes, the 911 RSR and GT America Dominate the race. Last edited by FTS; 03-16-2014 at 08:31 PM.